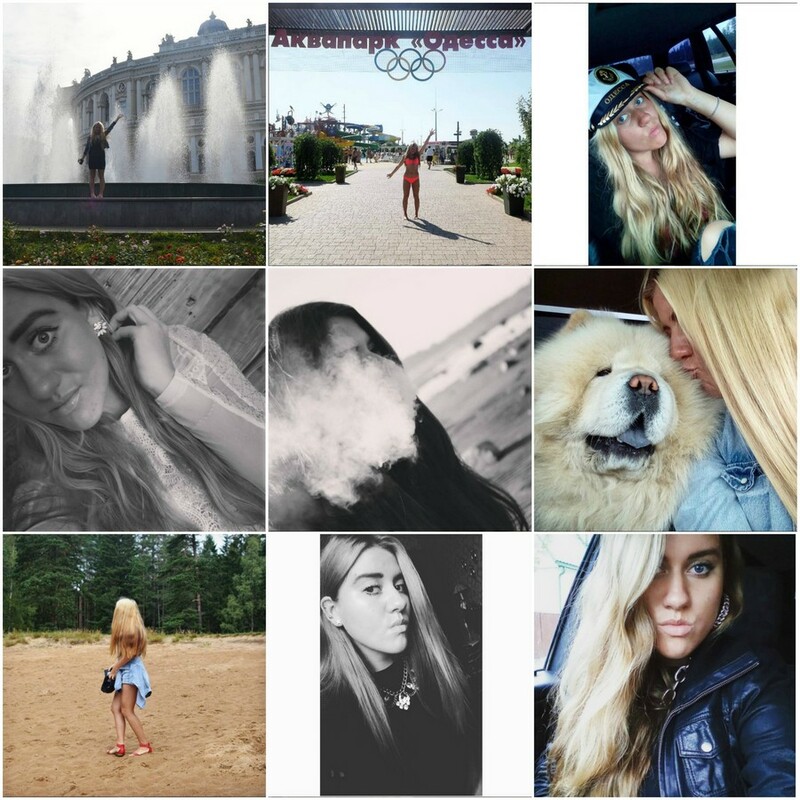 To see the latest updates of my pictures, don`t forget to follow my Instagram HERE! Cutest post and that dog!!!! lovely life, lovely Insta pics!